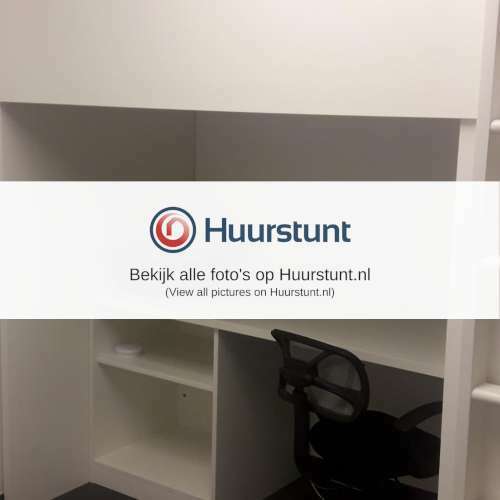 Studio As from 1 Mei 2019 available. If you are interested, make contact. It is connected to a family house. Verry quite living place. You can study ore sleep comfortable. You enter from the back, you have your own entrance doar. 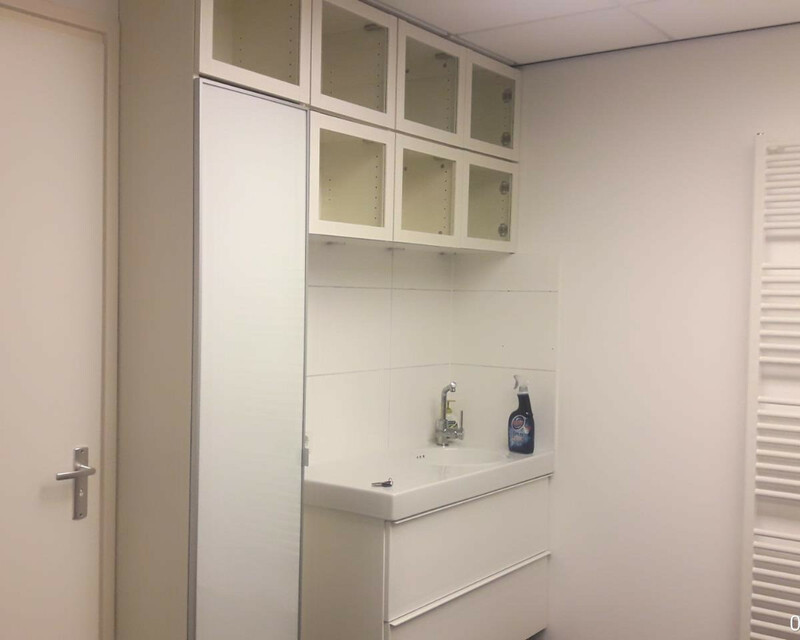 The living space is ... voor meer informatie zie Huurstunt.nl.